Here we go! Recipe number two for the Pumpkin Palooza. A couple months ago, our local grocery store had Nestle baking chips for only 99 cents each, no limit. So you know I had to stock up for the Fall and holiday baking season! The thing was my local store was out of the "good chips"....you know the milk chocolate and semi-sweet chocolate ones. However, on a bottom shelf, a bag caught my eye that said "Triple chip." Yeah, getting them for under a $1, I'll take several bags of those!! How excited was I to deliberate pumpkin cookie recipe ideas and decide to throw one together with these new triple chips! 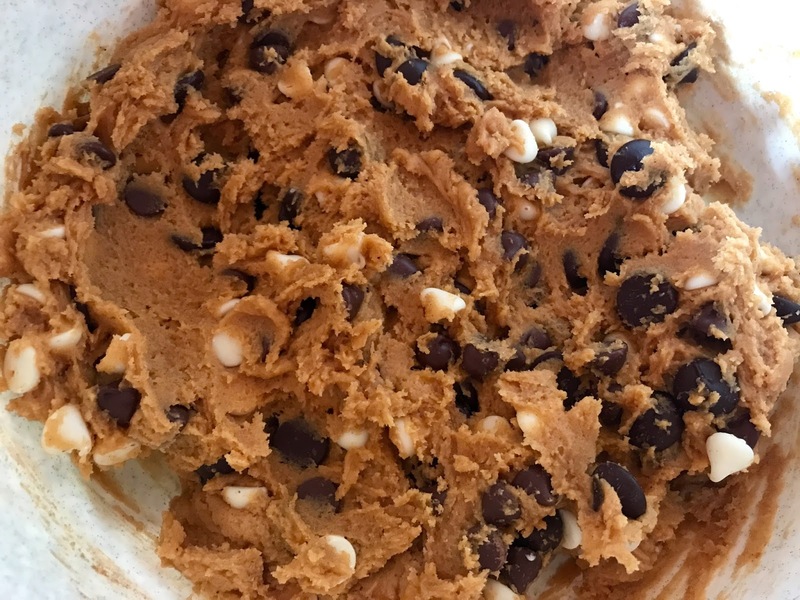 Please note this cookie dough does take two hours of chill time in the fridge. First, mix melted butter, pumpkin purée, brown sugar and granulated sugar in a large mixing bowl and mix until combined. Continue mixing in the vanilla and egg yolk. Add the baking soda, salt, nutmeg, cinnamon, and ginger and mix until combined, scraping the sides of the bowl as needed. Slowly mix in the flour until a smooth dough forms. Stir in the chips. Preheat your oven to 350°. 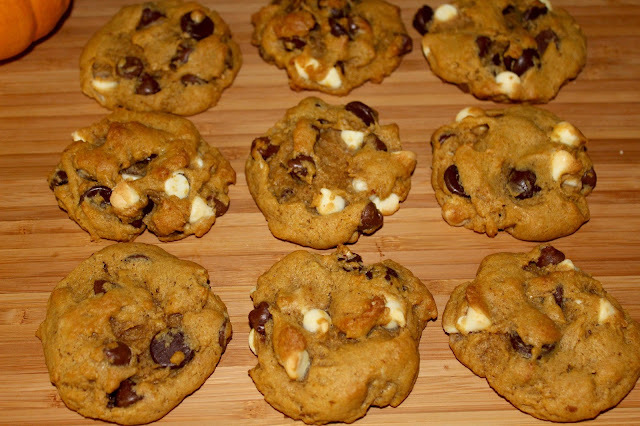 Place 2 tablespoons of cookie dough on your cookie sheets. Bake each sheet for 12 to 15 minutes until the tops are no longer shiny and the bottoms start to brown. Let them cool completely before removing. Store in airtight container. But they won't last long!! I'm Still thinking about how GOOD these were!! I've got many more bags of triple chips...cookie time ON!! I am so excited for fall and pumpkin things! These look so yummy, Andrea! I have never heard of the triple chip bag. I will have to check them out the next time I'm at the store. That's awesome you were able to stock up. 99 cents is a great deal! Happy Tuesday! I'm making these for the football watching party this weekend! 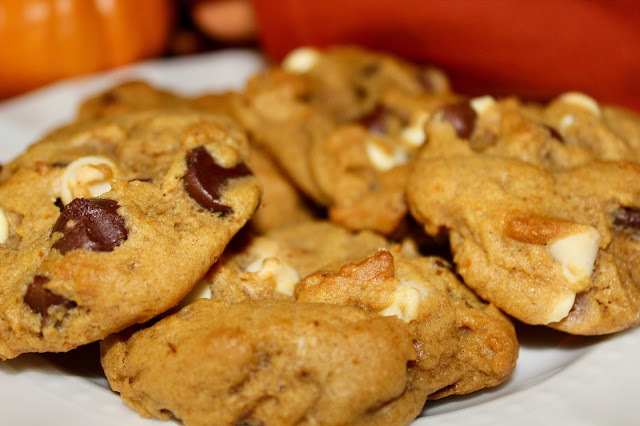 Million Dollar Dip and these will be the perfect savory and sweet mix. You're so good! They might not have been the chips you were after, but it looks like they worked out perfectly anyway. These look delicious! 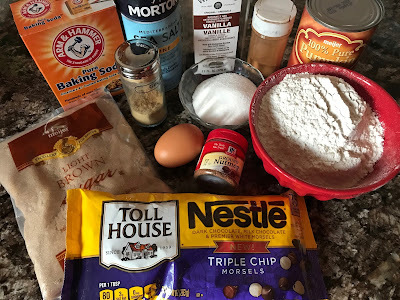 Oh I am all about a cookie recipe! I've never seen the triple chips before but what a great idea, and chips for under $1 - I'd take them all please! I'm going to make these for sure. 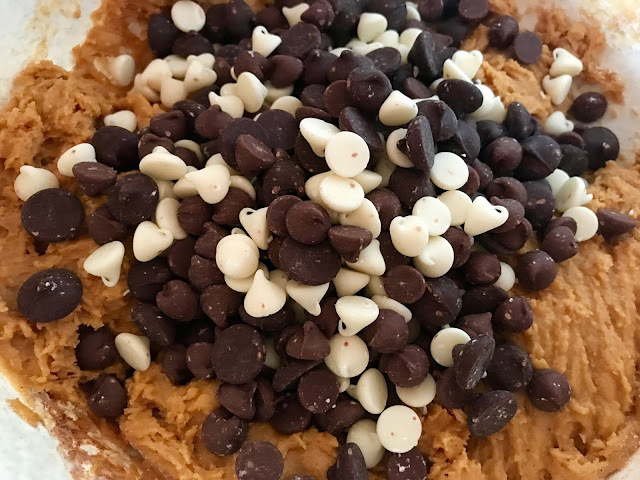 BTW, I made your just right cookie recipe and replaced the vanilla pudding with chocolate and instead of the toffee chips I used the caramel M&M's - they were so good!!! You are brilliant and beautiful my friend!!! YUM!!! I was just brainstorming my list of pumpkin treats that I am going to do recipes for this year yesterday. These cookies sound amazing. That sounds delicious! You can never go wrong with triple chip anything! The triple chip pack sounds amazing! I'll have to look out for those! These look delicious! I have never seen chocolate chips marked so low...what a bargain! And now I need some cookies in my life! These sound so delicious, and I love the idea of having the triple chips in there! Yum! These look absolutely yummy!! Need to try them. 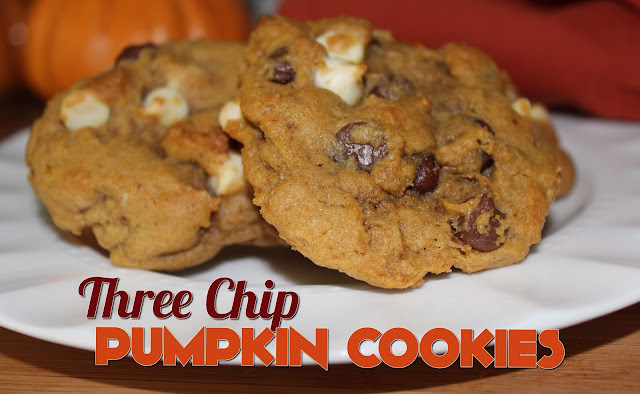 I am a huuuuge pumpkin fan, so I'm DOWN for these! I need to be on the lookout for these triple chips. Sounds so yummy and what a steal! I love your love of pumpkin! Yessss!! I want to make all of your pumpkin recipes!! These look so good! How do you stay so skinny when you are such a good baker? I just gained 5 lbs from looking at your pics! Oh my Yum! These look better than the cookies at the bakery. LOVE white chocolate! Good to know about the bag of triple chips. These look and sound soooo good! These look amazing! I wish my grocery store had that deal haha I'd be buying out the choco. chip section. ;) Saving this to try out soon! Seriously- non stop pumpkin from you. I love it. I bought pumpkin spice mini wheats this week and thought of you. Yum, any time I see pumpkin anything at the store I can't help but think of you lady. Yummy! These would get DEMOLISHED in my house!! 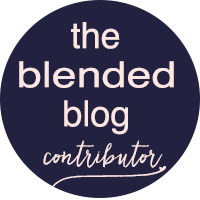 You should share this at Bloggers Spotlight too! What a steal on baking chips! These cookies look divine. I'm salivating and wishing here. Our oven has been broken for three weeks! Waiting for the third delivery of the needed part. The first two were broken. That's what happens when they ship inside a box with no padding whatsoever. Argh! I'll save this one for later, though. Can hardly wait to taste them! 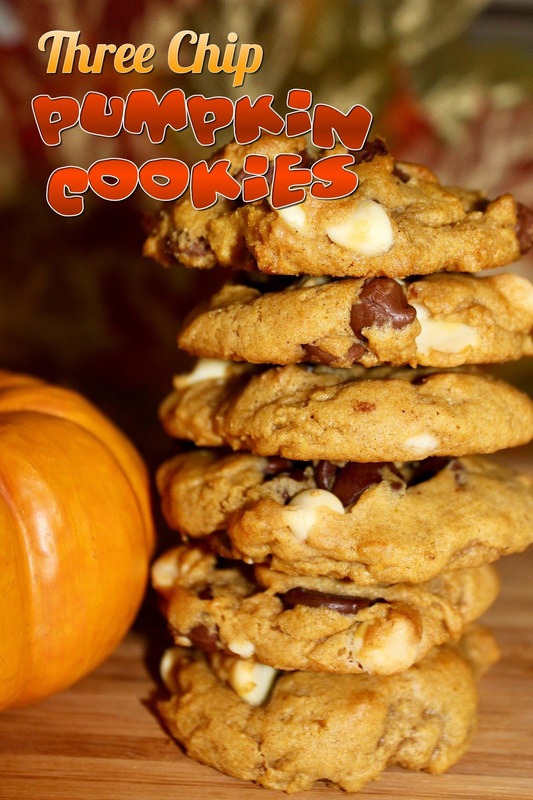 Your Pumpkin Cookies look delicious! Thanks so much for sharing your awesome post with us at Full Plate Thursday and come back soon! These cookies looks delicious, I haven't seen the three chip packages yet, but will look for them. Tanks for the recipe. YUM! These look and sound delicious! Thanks for sharing. I'll have to look for triple chip- that looks yummy! Thanks for sharing at Merry Monday! See you next week! Yummy! 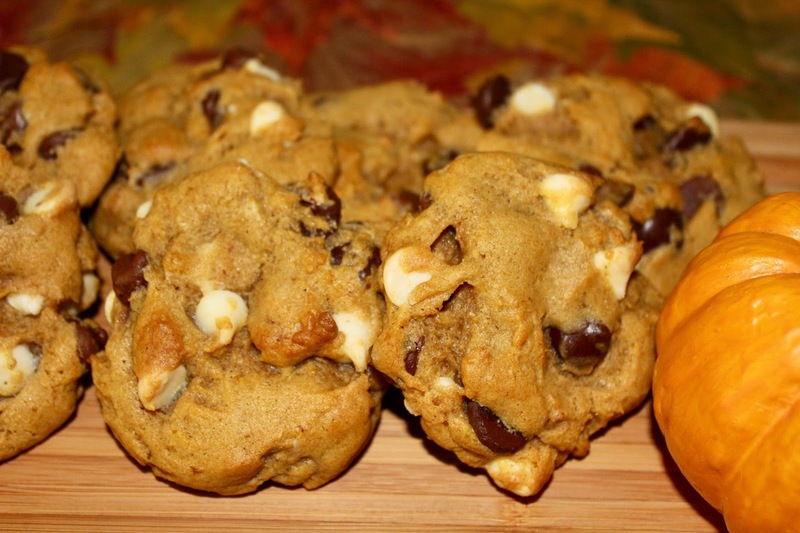 I'm featuring these at #merrymonday tonight and hope you will stop by to check it out! Thanks for sharing with us! FRIDAY FAVORITES....FALL IS UPON US! !